Dr. Thomas Kurfess, Professor and HUSCO/Ramirez Distinguished Chair in Fluid Power and Motion Control in the Woodruff School of Mechanical Engineering at Georgia Tech, has been named 2018 President of the Society of Manufacturing Engineering (SME), effective January 1, 2018. An active SME member since 1983, Dr. Kurfess was sworn in – along with the incoming 2018 SME Executive Committee and Board of Directors – at the Society’s Awards & Installation Banquet held last November in Dearborn, Michigan. SME has been dedicated to supporting and educating the manufacturing industry for the last 85 years. Created as a membership organization in 1932, the nonprofit association has grown to serve the manufacturing industry through workforce development, training, events, media and membership. In his new role, Dr. Kurfess will be responsible for leading the Board of Directors in setting the agenda, priorities and long range objectives of the Society. He will also serve as one of the key spokesmen regarding the SME community and the importance of manufacturing, and he will work with various Board members, officers, staff and members of SME to ensure a thriving and successful manufacturing community in the U.S. and around the world. Dr. Kurfess holds SB, SM and PhD degrees in mechanical engineering and an SM degree in electrical engineering and computer science, all from MIT. 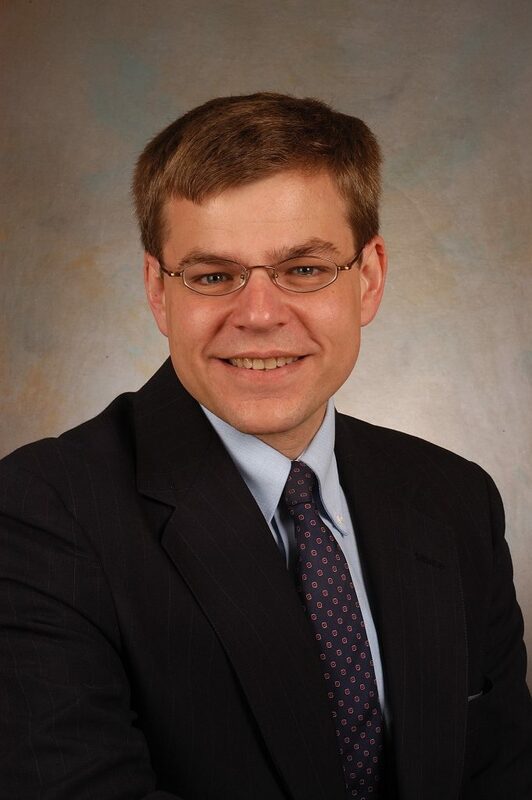 From 2012-13, Kurfess served as the assistant director for advanced manufacturing at the Office of Science and Technology Policy in the Executive Office of the President of the United States of America. He has also served as a special consultant of the United Nations to the Government of Malaysia in the area of applied mechatronics and manufacturing, and presently serves on the board of the National Center for Manufacturing Sciences, and the board of the National Center for Defense Manufacturing and Machining. Throughout his career, Dr. Kurfess has received numerous awards, including the National Science Foundation Young Investigator Award, the NSF Presidential Faculty Fellowship Award, the AMT Charles F. Carter Jr. Advancing Manufacturing Award, the 2006 SME Philip R. Marsilius Outstanding Young Manufacturing Engineer Award and the 2010 SME Education Award. Dr. Kurfess was elected to the 2006 Class of SME Fellows, served as the 2007-08 NAMRI/SME president and was a member of the former Manufacturing Enterprise Council.